Image Via: Robert S Johnson. Poll results released recently show overwhelming public support for the ban on trophy hunting for bears in the Canada’s Great Bear Rainforest. Introduced last September under the tribal laws of nine coastal First Nations, the ban enjoys the approval of 87 percent of British Columbia residents. The Coastal First Nations (CFN) Bear Working Group poll revealed that 87 per cent of British Columbians agree the hunt should be banned. 78 per cent of those surveyed say they are "strongly" in favour of the ban. 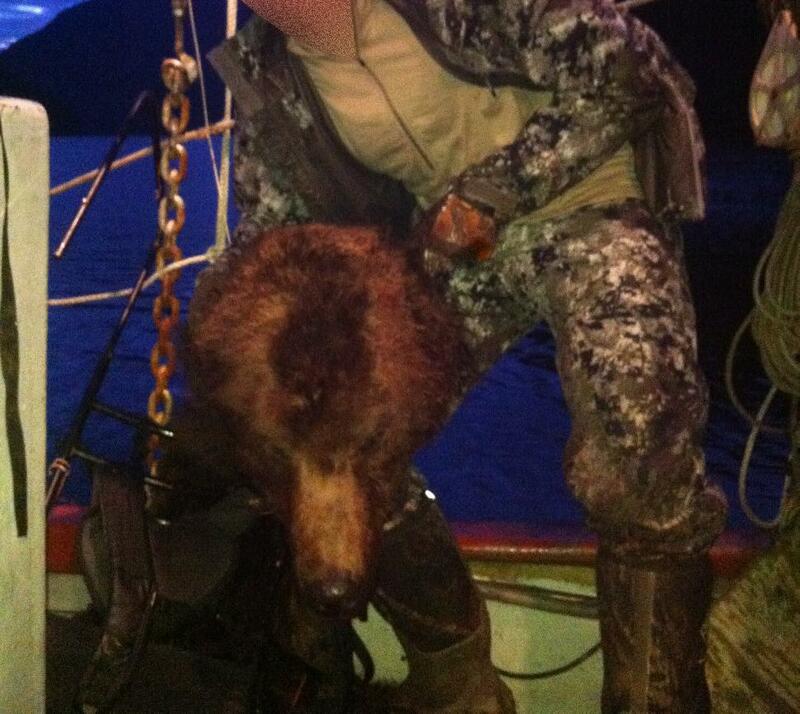 Hunter holding a grizzly bear head. This photo was taken in May 2013 in the Kwatna estuary. "Public opinion on trophy hunting has shifted over the last five years," said research president Angus McAllister. "In a poll conducted in 2008, our firm found 73 per cent approval for a province 10wide ban on grizzly hunting. That number has now climbed to 80 per cent. 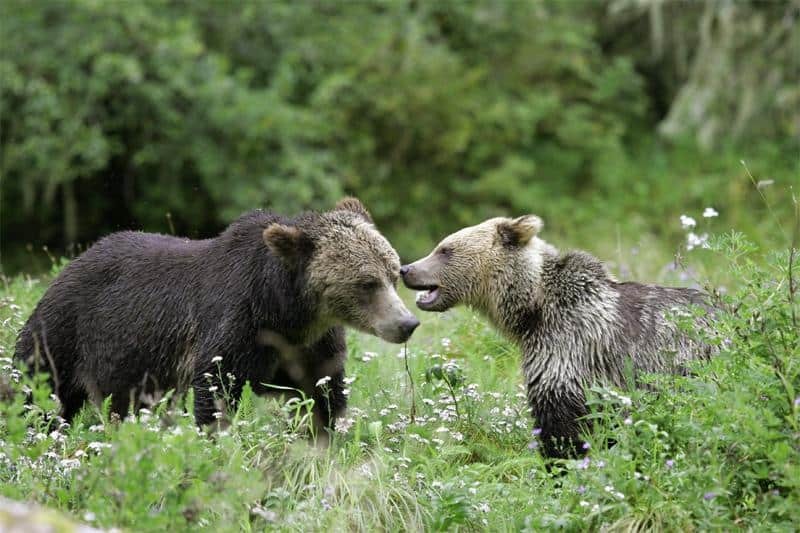 And when you ask people about bears in the Great Bear Rainforest, support for a trophy hunting ban rises even further." The Great Bear Rainforest stretches along the BC Coast from the Discovery Islands to the Alaska panhandle. It encompasses the world’s largest intact temperate rainforest, and is home to both grizzly bears and black bears. The iconic all 10white Kermode, or ‘spirit bear’, is found nowhere else on earth. Coastal First Nations is an alliance of Wuikinuxv, Heiltsuk, Kitasoo/Xai’xais, Nuxalk, Gitga’at, Metlakatla, Old Massett, Skidegate, and the Council of the Haida Nation, working together to create a sustainable economy on British Columbia’s north and central Coast and Haida Gwaii.